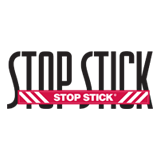 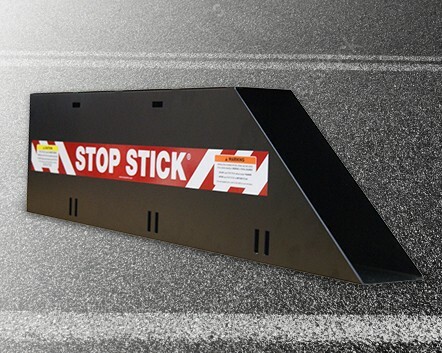 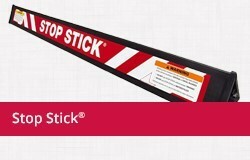 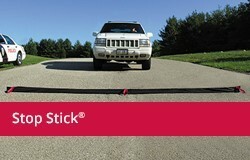 Available now, the Stop Stick® holster provides another option for mounting and storing your Stop Stick® devices. 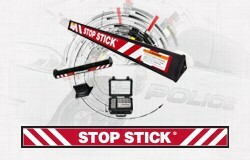 Keeping space considerations in mind, the durable metal enclosure allows for other equipment to be stacked on the holster without fear of damage to your Stop Stick® devices. 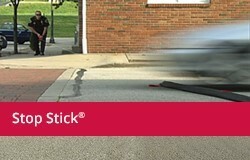 For more information on the holster, or to order, contact your sales rep today.